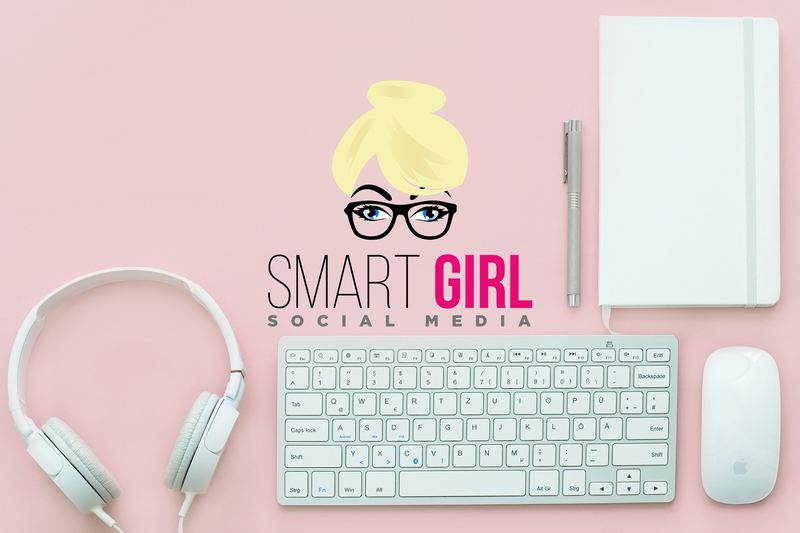 Smart Girl Social Media – Grow your business with Smart Girl Social Media! After successfully running the social media accounts for a large business, Linda of SMART GIRL decided to expand and freelance on her own. Linda has many years experience cultivating social media content to increase presence, draw in engagement, and churn website traffic into leads. She is passionate about writing and creating content unique to the business to make them stand out and be known as leaders in their industry. We provide a sound, social media focused strategy. We are warm, funny and informative, adapting to your needs. We bestow a knowledge of basic and social channels. We can produce videos and create and design custom content creations. We formulate reputation management and stay up to date with current social media trends as well as your specific industry.